Stroll into the village, grab your Starbucks and head to spin studio. After class you can grab a delicious pastry at the river towns favorite bakery… Or wander a little further up the road for Pilates class. 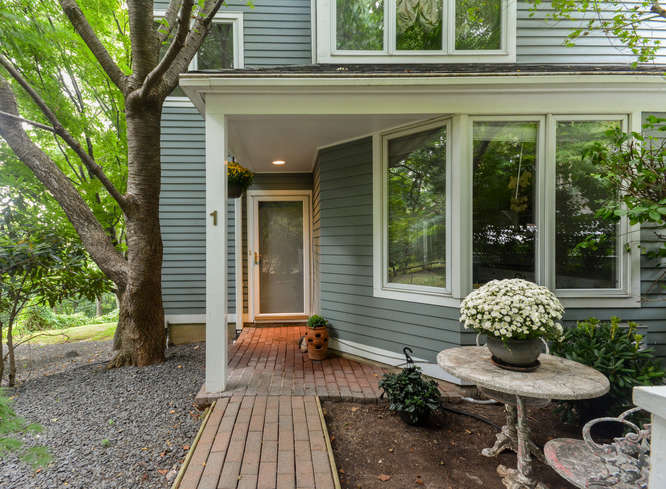 This side hall colonial boasts an open floor plan with 4 bedrooms, hardwood floors, lovely deck and yard. An easy home to just move in. Walk to all the best the village of Ardsley has to offer from this super convenient location. Close to parks, House Of Sports (great programming for kids and adults), hiking and biking trails, restaurants and award winning schools. Give us a call to come see it today. Up and Down Irvingont Main Street all day! Gift books, current fiction & non-fiction cook books, art & children’s books. Cd’s & dvds and very special vintage jewelry! Annual Tree Lighting will take place at Patriot’s Park! Bring the family and ring in the Holidays’! After the Tree is lighted there will be a special visitor from the North Pole at the Warner Library! There will be refreshments, photo op’s & musical entertainment as well. Tasty treats and mint-condition goods for him, her, or home: simple treasures, one-of-a-kind whatnots, the perfect pair.All proceeds help support the Library programs, materials, and services that are yours, free, all year long.